Be the envy of the office with the bold Dechesta check dress by Hugo Boss, the experts in sleek style since 1924. 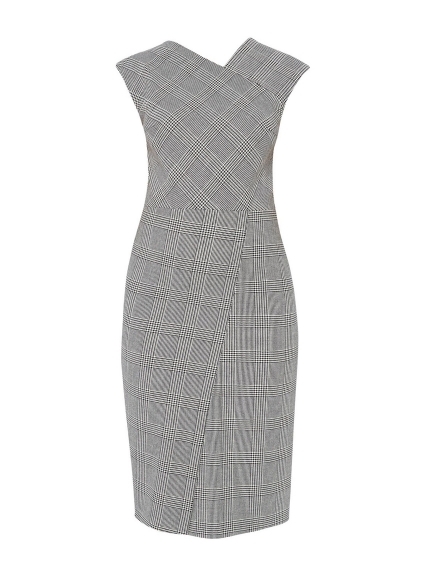 Created in a slim, flattering fit with a classic Glen check pattern that elevates this dress to boardroom appropriate. 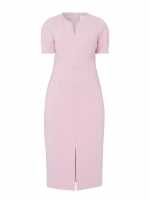 Sleeveless with a mod-inspired side slit, it's fully lined to ensure a comfortable wear all day long. 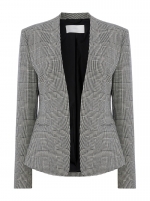 Team with court heels and the coordinating Jalesta jacket for a fresh update to your workwear selection.